The Positioning the Prophetic team will be ministering in Lighthouse to the Nations Church from 3 – 5 February. This is also for all NCMI partnering churches. The weekend will be focused on how to practically flow with the prophetic gift that God has given each of us. Zach Lombard and his team have helped churches all over South Africa release this gift with great effectiveness. Please email Werner: werner@thelighthouse.org.za with details of who from your church will be joining us. 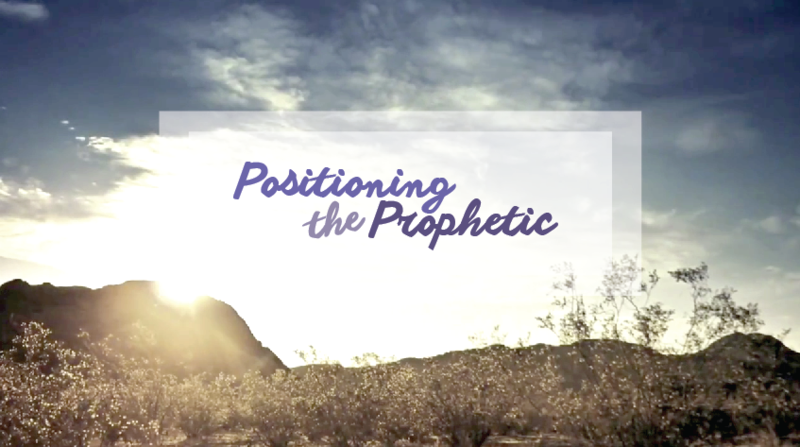 The Positioning the Prophetic team will also be available to minister in your church on the Sunday morning. Please indicate if you would like that.